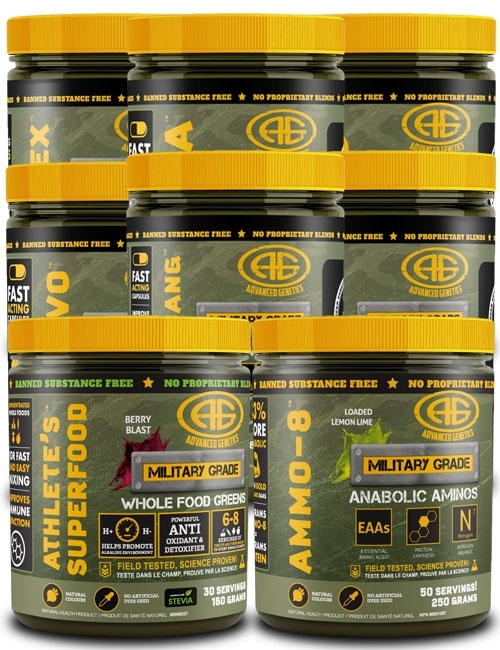 Make each workout count with the Wage War Stack! 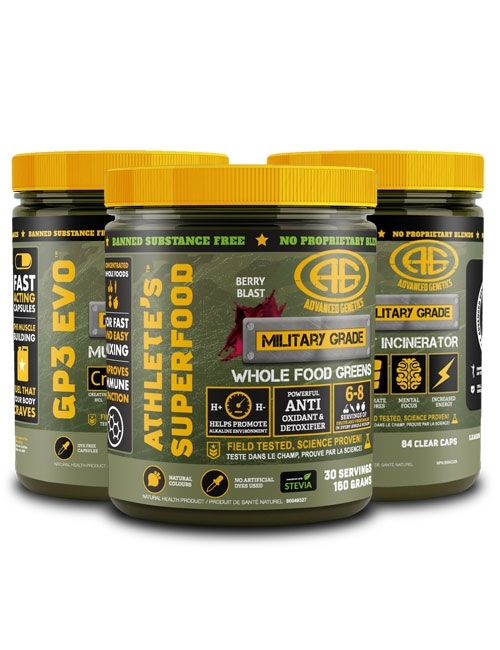 Fully dosed pre, intra and post-workout nutrition. 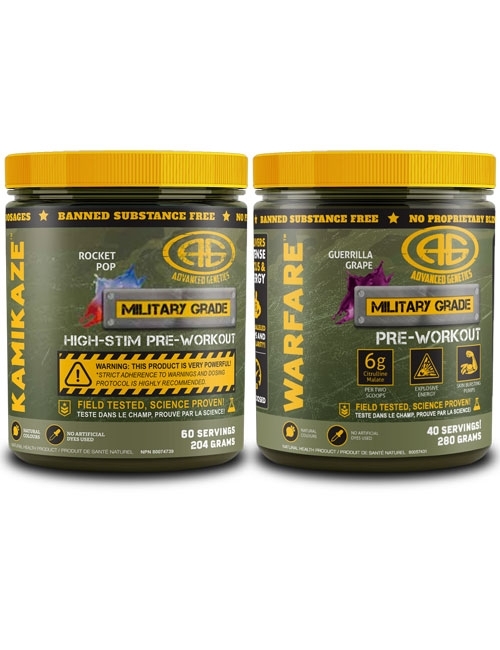 Make each workout count with the Wage War Stack! 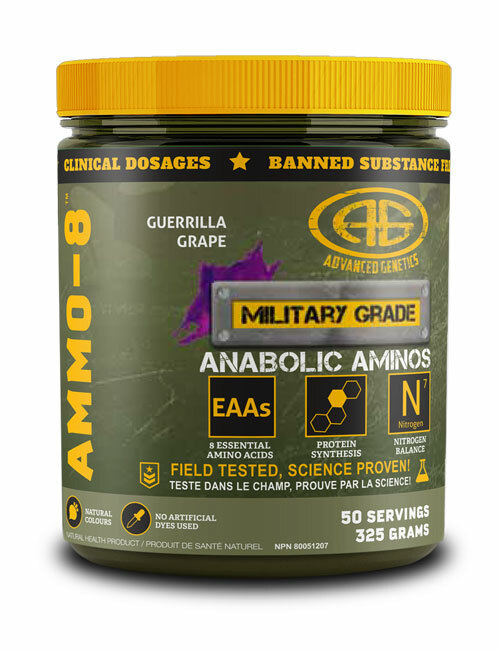 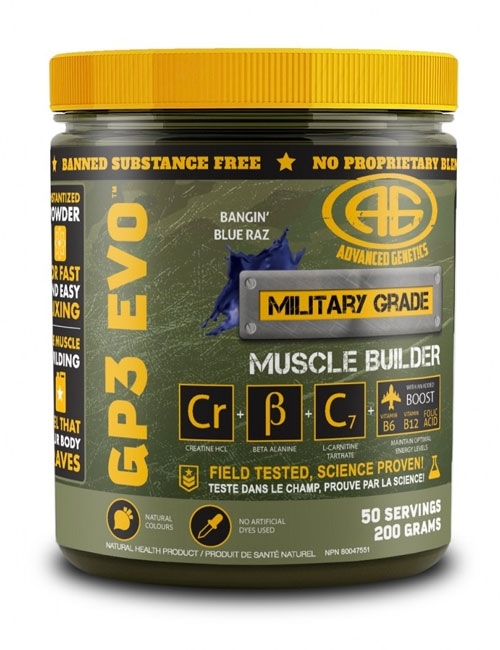 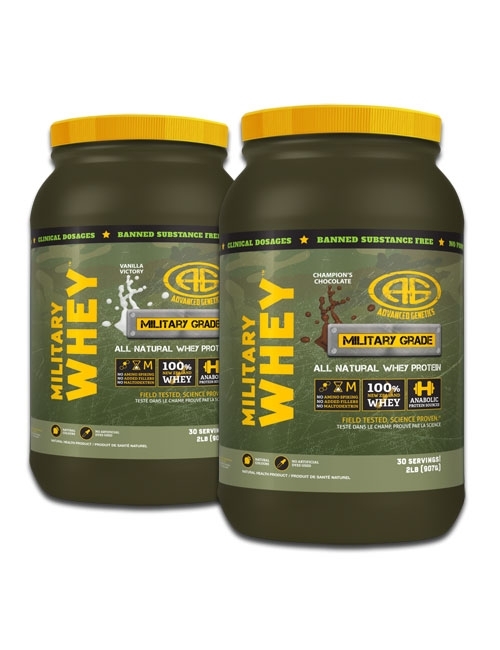 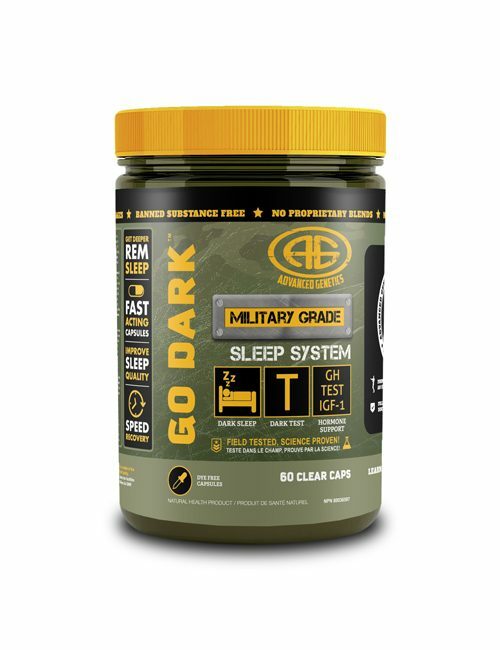 This extensive pre, intra and post-workout combo will give you extreme focus, energy and pumps, accelerate muscle protein synthesis and promote cell volumization, muscle size, strength and endurance: Kamikaze/Warfare, AMMO-8 and GP3 EVO.